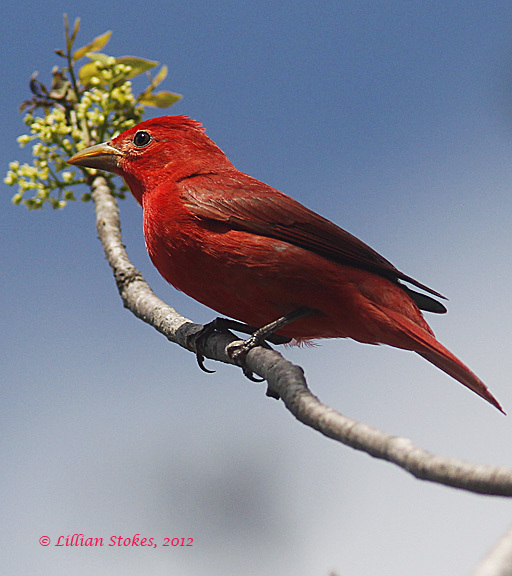 Summer Tanager, a neotropical migrant. You can see this and some of these other birds, during a fallout. Fallout! Just mention the word in the presence of a birder and you'll witness a palpable adrenaline rush. Their eyes widen, their breathing becomes faster, and they're ready to race off like an engaged woman at the start of the Macy's bridal gown sale. Fallout occurs when migrating birds encounter weather conditions that cause them to temporarily land. Fallout can be small, with a few hundred birds pausing for a day, or it can be massive, with thousands of birds grounded for multiple days. 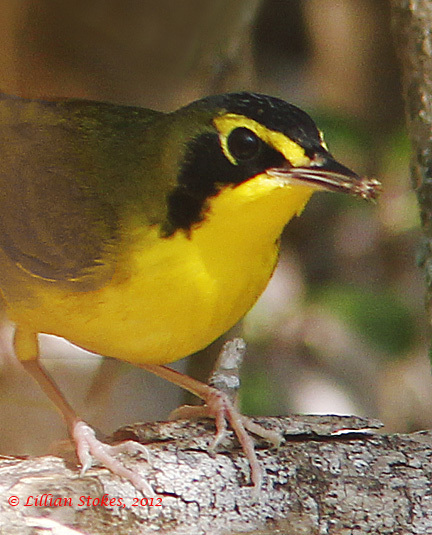 Fallout offers birders the chance to see many species and large numbers of birds. It's not always good for the birds, as they need to seek shelter and food, and are delayed on their migration. Seeing small fallout is more common than seeing mega fallout, which is rare. Don and I have encountered fallout a number of times, including a massive fallout at South Padre Island where you had to be careful where you stepped, there were so many grounded birds. At Cape May's historic fallout in fall of 2010, we saw a Hermit Thrush in every puddle. 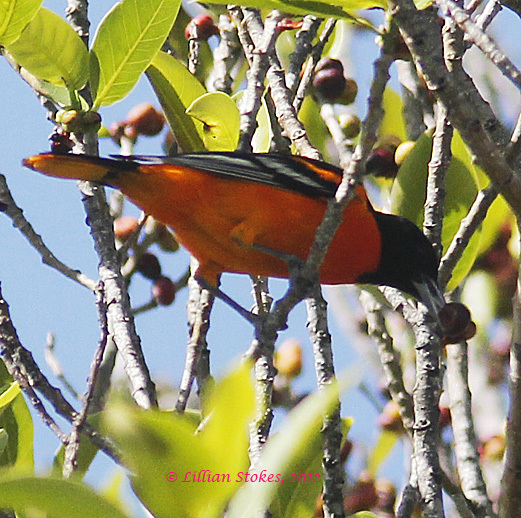 We just experienced a huge fallout of neotropical migrant birds on Sanibel Island, Florida's lighthouse park this April 22nd and 23rd. Fortunately for the birds, this park had lots of fruit bearing fig trees. This fallout was part of a big fallout that affected much of the West Coast of Florida and lasted for several days. 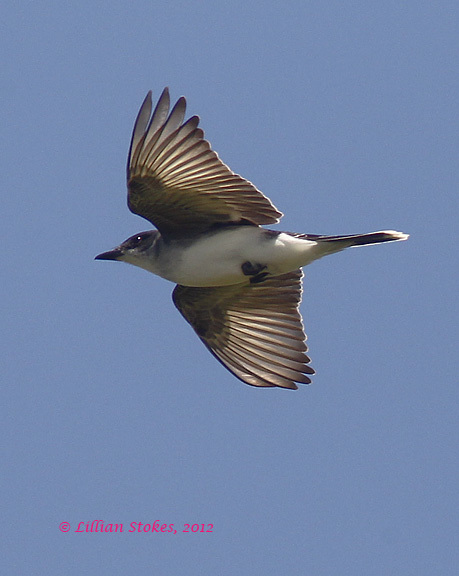 These migrant birds are now being seen at birding hotspots across the mid and northern parts of the country. Even our NH yard just got Baltimore Orioles, Black-throated Green, Nashville, Yellow, Chestnut-sided and Yellow-rumped Warblers, and Hermit Thrushes. 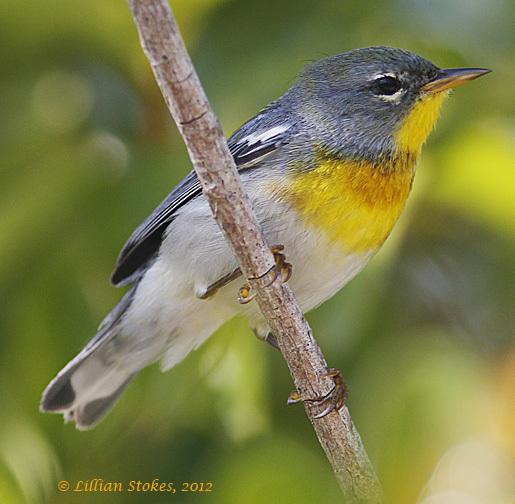 This is starting peak spring migration time for much of the country. Get out and bird, even in your own yard. woodcreeper.com and also see his links to other migration blogs. 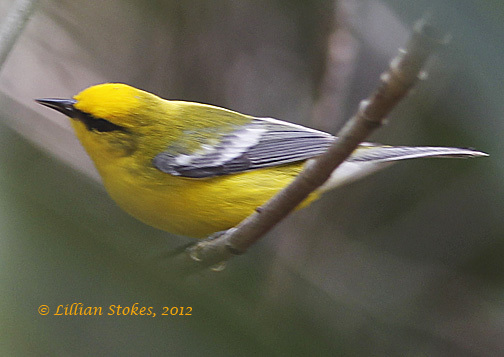 Some of the spring birds have already returned here, I am looking forward to more! A wonderful post! 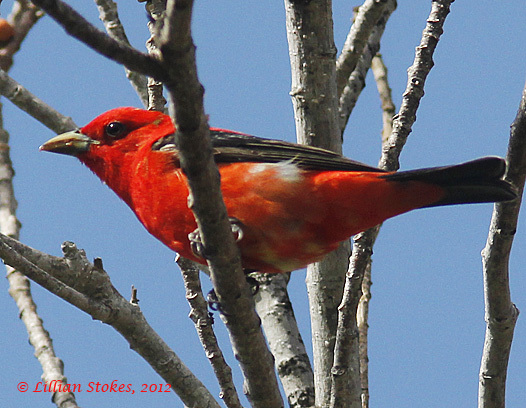 NIce Tanagers! This was a great post to read before heading out for some brief morning birding. Fantastic photographs of stunning, colorful birds! 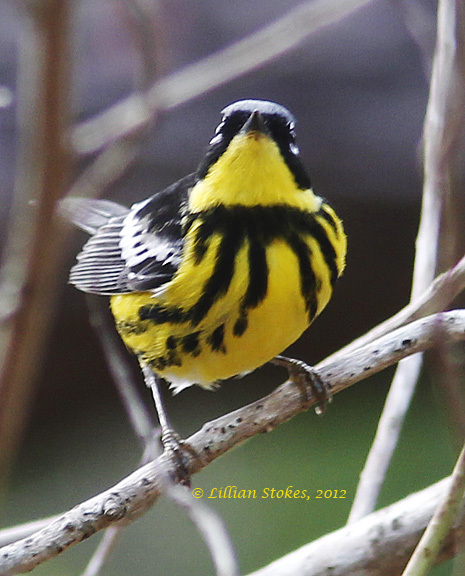 It's warblers galore here in Chicago right now. 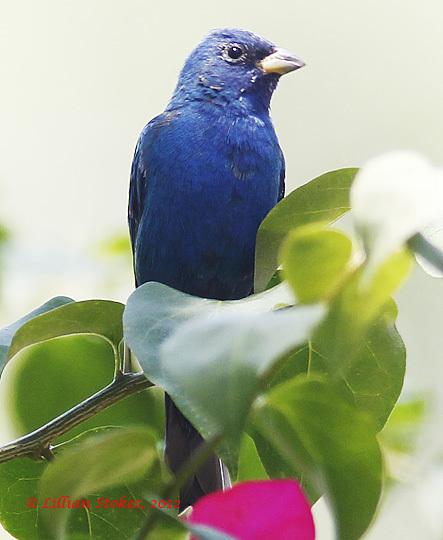 I'm hoping to see many of the beautiful birds you featured in this wonderful post. Happy birding! Some of the most beautiful,colorful birds ever! Thanks for the comments and good birding to all this weekend! Thank you for the great explication Tammy! I didnt' know about the meaning of fallout. I can imagine that the stork that was here for a couple of days (north of the Alps was still snowing), was in fallout. I can imagine the adrenaline, hearing such news. I think I have witnessed a mini fallout at the bog before but I have yet to see a big one. I can't even imagine what it would be like! your photos are great as always. 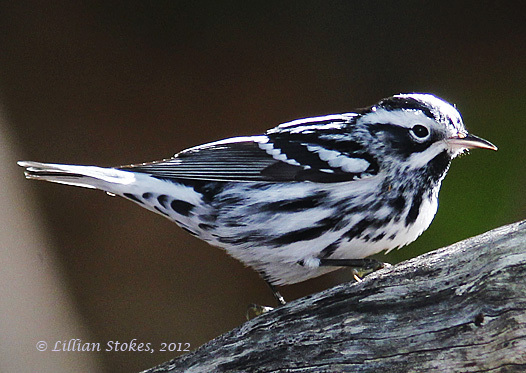 I have been watching the bog, the park and my yard for warblers but I have not seen many. I guess I need to venture further afield! I did have a blue-headed vireo stop by briefly last week.